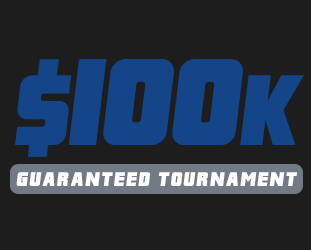 Now you don’t have to wait for the weekend to play in a big dollar tournament! Read more. 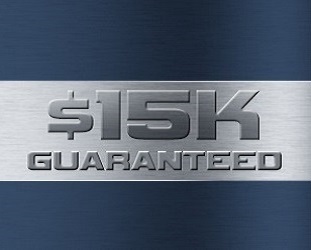 We doubled the size of the big weekly tournament giving you the opportunity to walk home with your piece of a six digit score!… Read more. Fabulous Poker players like to live large. 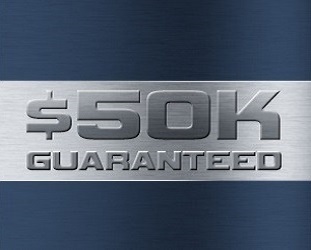 That’s why they spend the week waiting for our epic $50K Guaranteed Read more.